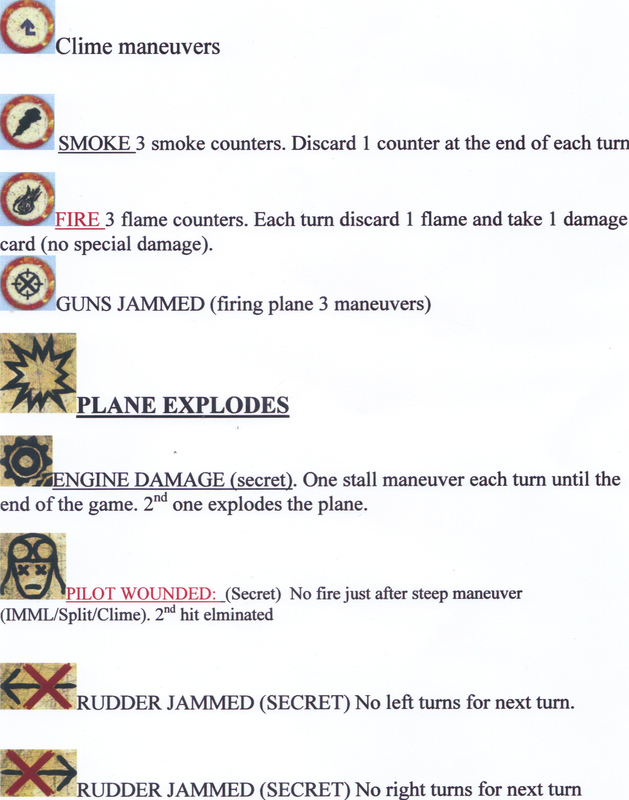 Here is a cheat sheet I made for the damage so wouldn't have to look in the rules every time. Hope it may of use to some or all. To anyone dowloading this file it's a jpg image file. Just add .jpg to the end of the file name and then it will work. What format is this file?